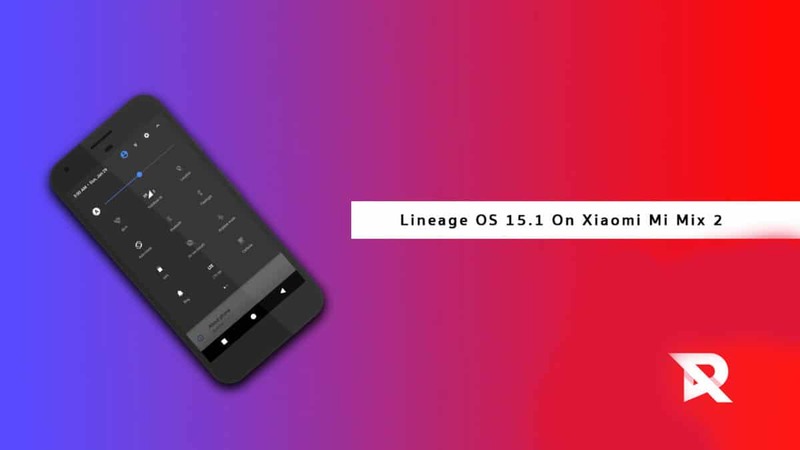 Download and Install Lineage OS 15.1 On Xiaomi Mi Mix 2 (Android 8.1 Oreo): I have a question for all of the readers here! Have you guys ever rooted your device? How many have thought of trying but in the end backed out of it? Rooting is an extremely simple task which can be performed by anyone from a programmer to even a casual Android user. One of the many benefits of rooting is that it allows you to install any custom ROM on your Android device. There are many exceptional custom ROMs in the Android market but Lineage OS has to be the most preferred choice for thousands of Android users. Today, in this post, we are going to discuss Lineage OS and how you can install its latest update on your Xiaomi Mi Mix 2. This unofficial comes to us courtesy of Arasthel who has shared with us this new build. 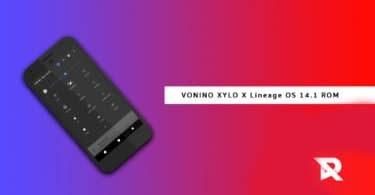 This new update of Lineage OS 15.1 is going to be based on the source code of Android 8.1 Oreo OS and it comes with not only the features of Oreo firmware but also few other extremely cool additional features. Xiaomi is a brand which has catered to the needs of users who can operate only in the mid-range prices. Within no time it has developed into one of the top brands all over the world. It has released some excellent models in the recent times with Xiaomi Mi Mix 2 being one of them. 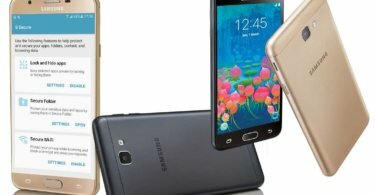 This device comes equipped with a 5.99-inch display screen with a resolution of 2160x1080p, a powerful Qualcomm Snapdragon 835 Octa-Core processor, 6 GB RAM, a mammoth 128 GB ROM storage capacity, and a non-removable 3400mAh battery. It comes with MIUI 9 out of the box, and its other features include a 12.0 MP rear camera, a 5.0 MP front camera, Wi-Fi, GPS, Bluetooth v5.0, Dual SIM standby, and more. In case you are a Xiaomi Mi Mix 2 user who was waiting for the latest update of Lineage OS to release so that they can install it, then you are in the right place. Here, we are going to tell you how you can install it on your device by giving you a step-by-step guide. But, before that, we are going to give you some basic information regarding rooting, custom ROMs, and Lineage OS. Make sure you have taken a backup of your important data.Now proceed To Install Lineage OS 15.1 On Xiaomi Mi Mix 2.